april 2015 | 104 blz. The World Bank Group and the International Monetary Fund are under substantial pressure to accept more accountability under international human rights law. This publication sets out the standards by which these international financial institutions are bound under international human rights law as it currently stands. juli 2003 | 176 blz. 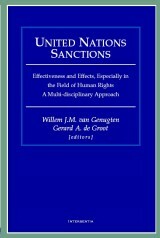 Sanctions are generally considered to be a ‘blunt instrument’, involving a series of negative side effects in the field of human rights. 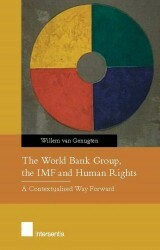 In this volume the problem is being discussed from the perspective of various disciplines: economics, political science, sociology, international law, development studies and ethics.